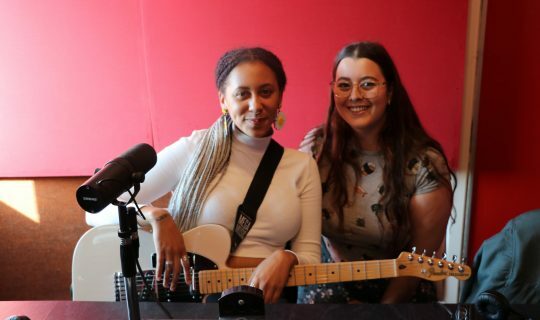 Macarbe, dream-pop artist Merpire (Rhiannon Attkins-Howatt) graced the halls of RTRFM to speak with Harvey Rae on Drivetime about her recent activities and inspiring musical dimensions. 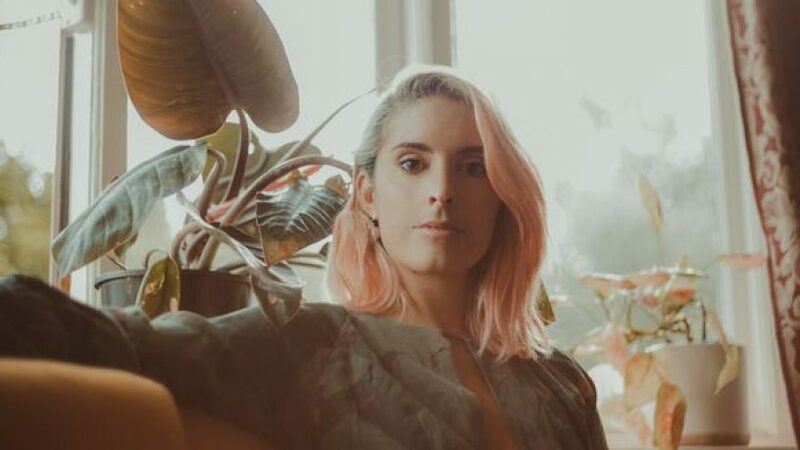 Since releasing her debut EP, 'Endless Chatter' in June 2018, Merpire has been on a formidable upwards trajectory. Her ability to connect emotionally with listeners can be attributed to the cinematic emotive side of her music. This shown during her live in-studio performance of 'For The Best' - a classic breakup song from her recent EP. Merpie is supporting Didirri at Mojos on the 8th of November and at The Rosemount on the 9th of November.